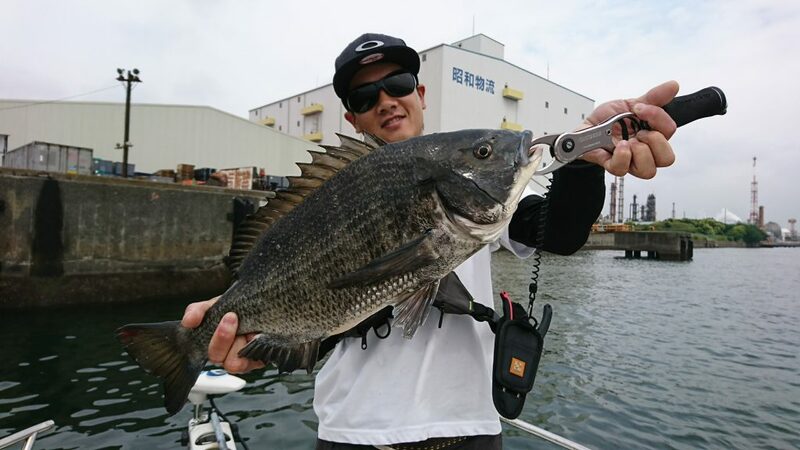 Since he was kid, he grew up in the environment surrounded by nature and had a wide varieties of fishing experience, which are for small-sized, black bass, deep-sea fish, tuna, et cetera and become more and more intrigued with a fishing. Improving and widen his knowledge in order to provide amazing experiences to our customers. He’ll help you with everything. Let us worry about the rest.